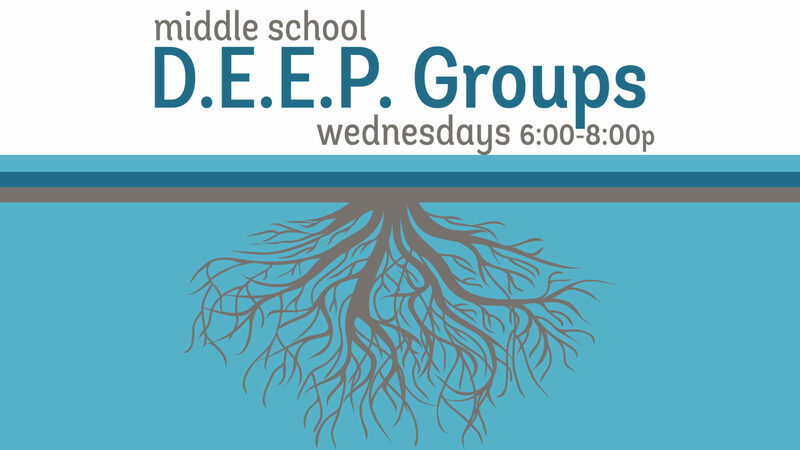 Wednesdays during the school year, 6:00-8:00 p.m.
About D.E.E.P. : Cedar Creek’s Student Ministry is called D.E.E.P. because we are called to get deeper with one another and deeper with God. D.E.E.P. stands for Direction, Edification, Encouragement, and Prayer. These are the four primary things we provide for our students in the hope that they will chase after God throughout their entire lives. This Week’s Lesson: Who Am I? Week 3. Our students will explore the life and words of the apostle Paul and how his life was a demonstration of the fact that knowing who you are is directly connected to how well you know the God who created you. This Week’s Activity: We head outside for some sunshine and Ultimate Frisbee!